Sunday's long-awaited season 8 premiere of Game of Thrones may not have been as action-packed as some fans were hoping for, but it did not disappoint—especially in terms of its many anticipated reunions and major plot reveals. 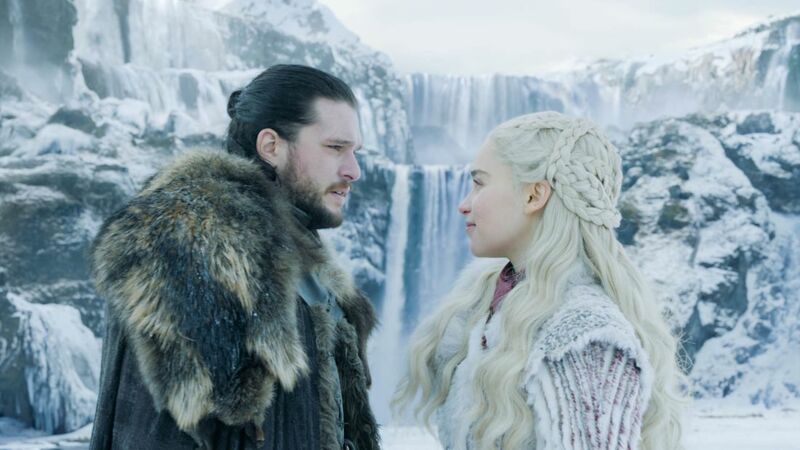 At the top of that list of highly guarded secrets finally coming to light was Jon Snow learning his true parentage, and realizing that not only is he the true heir to the Iron Throne, but that the love of his life also happens to be a blood relation. 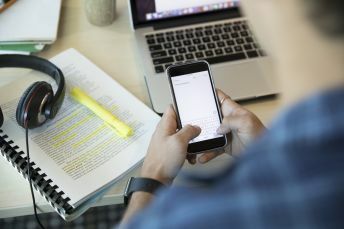 Though we assumed that particular bombshell would be dropped later in the season, Jon's best friend, Samwell Tarly, was given the unfortunate task of sharing this information with Jon ... and delivered it not long after being informed by Daenerys Targaryen that she had killed both his father and brother for refusing to bend the knee. Sam has certainly stepped up his game since his earliest days on Game of Thrones; we've seen him rescue Gilly and her son, stand up to his hard-nosed father, become a Maester, expand his knowledge of the history of Westeros, and even kill some White Walkers. 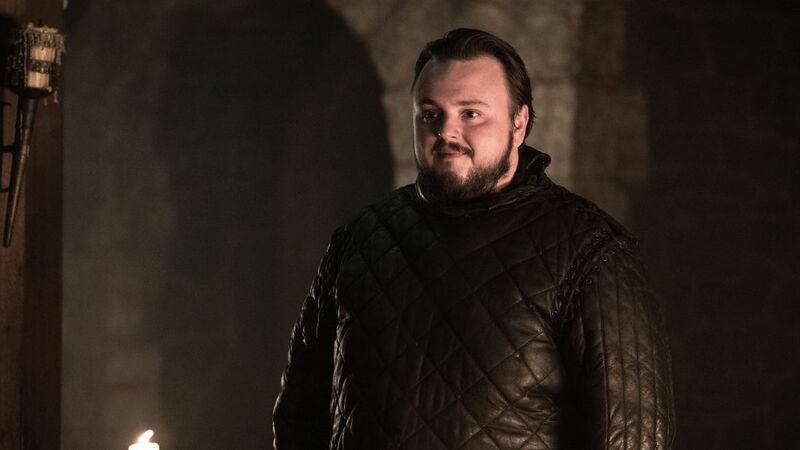 Still, having to tell Jon Snow the truth about his parentage—and what Daenerys is capable of—was no easy task for Sam, or for John Bradley (the actor who portrays him). The scene was obviously an intense one, but Bradley promised that the final season will have some moments of levity, too.